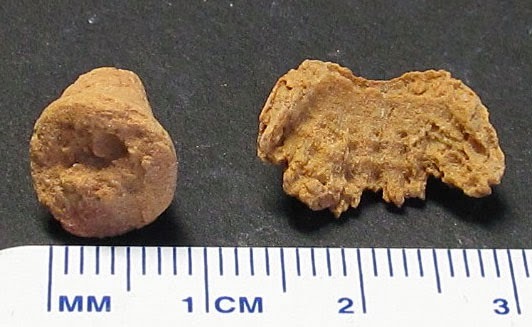 Here are some pictures of some fossil pieces that appear to be an Uperocrinus nashvillae crinoid. 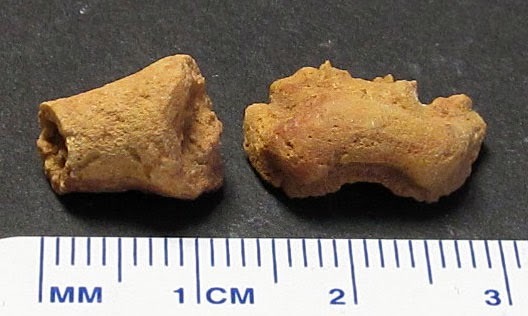 They were found in the Harrodsburg Limestone of Floyd County, Indiana USA. The fossils date to the Mississippian Period. Thanks to Kenny for the pictures.